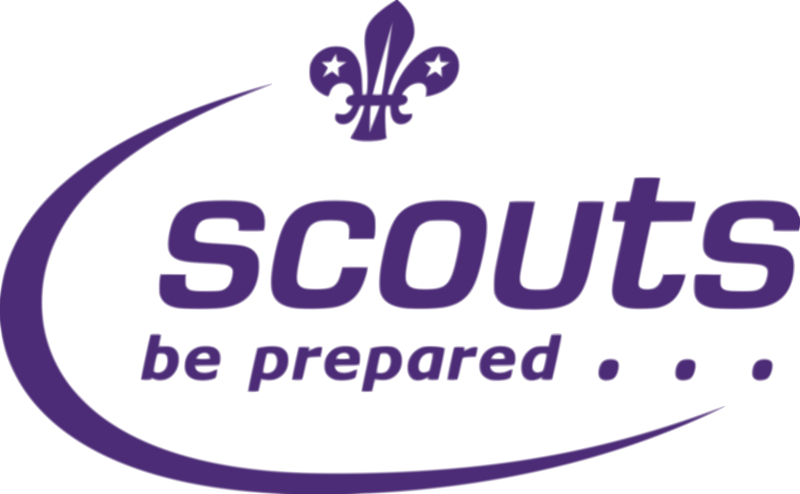 Network is the 5th section of the Scout Association, following on from Explorers. Once a young member from BSO reaches their 18th Birthday they will automatically be registered in the British Scouting Overseas Scout Network Unit and can continue their Scouting adventures as a youth member until their 25th birthday. 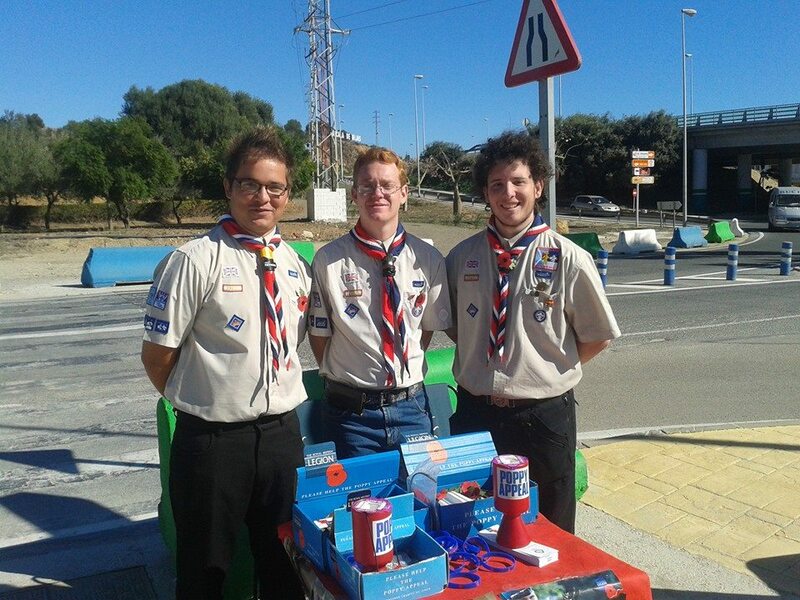 Throughout BSO there is one Scout Network unit, with members throughout the world all connected within Scouting through social media and hopefully attending various events throughout the year, in various countries. As a Scout Network member, you are able to continue with your Queen Scout Award, Duke of Edinburgh Gold, go on an adventure of a lifetime and achieve your Explorer Belt and also the Scouts of the World Award. You will be able to attend Jamborees, Camps, Expeditions and other Scouting events around the world. In the past, some of BSO Scout Network members have attended the World Jamboree in Japan, Scout Jamborees in Canada and Australia and various camps throughout the UK. If you are interested in BSO Scout Network, please leave a comment below and we will get in touch with you.